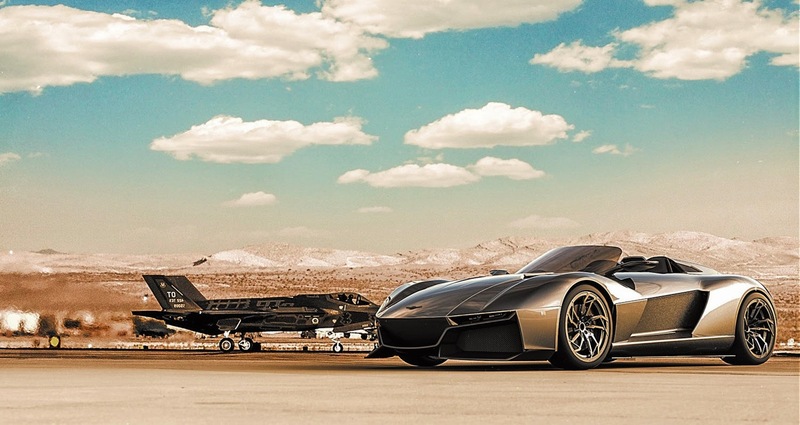 [ #inspiration #Cars #Automotive ]Rezvani Motors unleashes the carbon fiber bodywork sports car called: Beast. 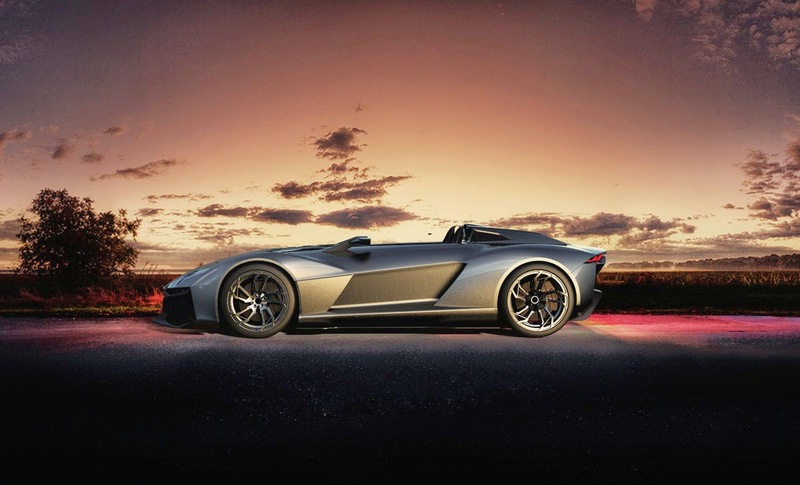 Powered by a custom 315 hp supercharged Honda 2.4-liter four-cylinder engine, and weighing in at just about 1,500 pounds, the two-seater can hit 60 mph in 2.9 seconds, while a 500 hp version with a supercharged and turbocharged engine can do it in 2.7 secs, quicker than a Porsche 911 Turbo. 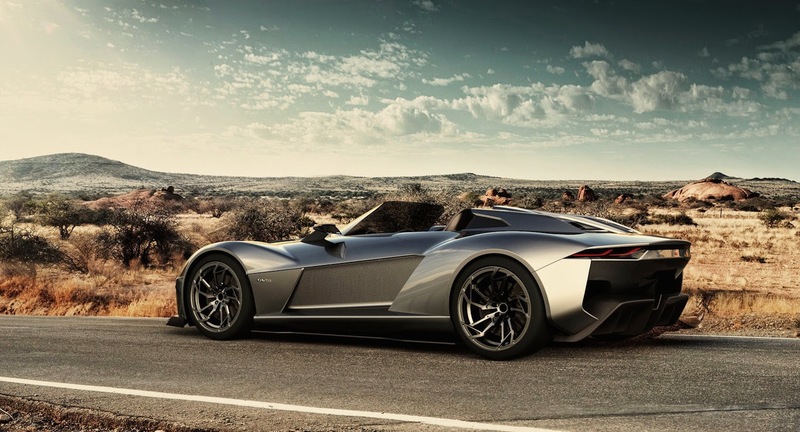 Rezvani Motors Beast's price is starting at $119,000 for the 315 hp version, and $139,000 for the 500 hp model, but existing Atom owners can have theirs updated for $49G and $69G, respectively. 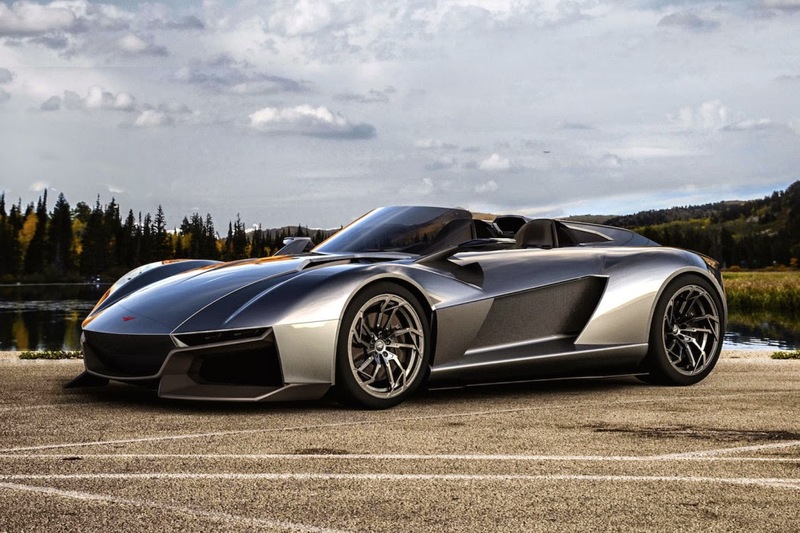 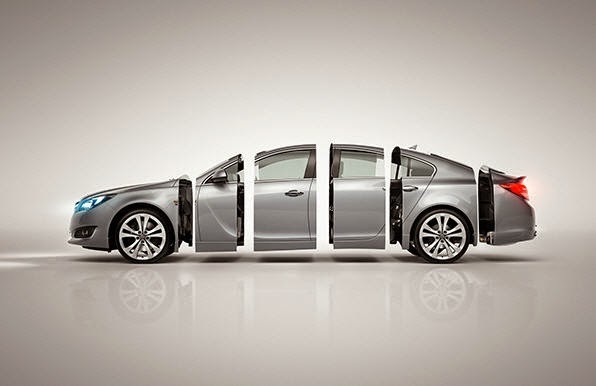 The first two cars of each model will also be sold for the early bird special prices of $99,500 and $124,900, so you’ll need to be as quick as the car if you want a deal.